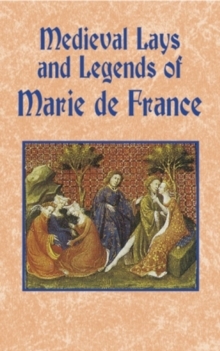 Marie de France (fl. 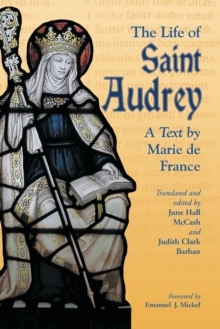 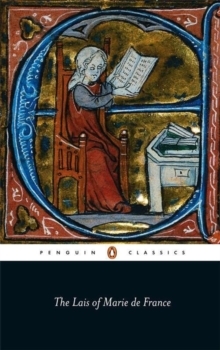 late twelfth century) is the earliest known French woman poet and her lais - stories in verse based on Breton tales of chivalry and romance - are among the finest of the genre. 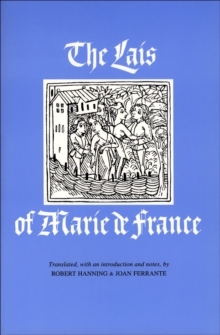 Recounting the trials and tribulations of lovers, the lais inhabit a powerfully realized world where very real human protagonists act out their lives against fairy-tale elements of magical beings, potions and beasts. 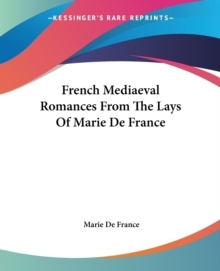 De France takes a subtle and complex view of courtly love, whether telling the story of the knight who betrays his fairy mistress or describing the noblewoman who embroiders her sad tale on the shroud for a nightingale killed by a jealous and suspicious husband.